The Tucks have a home! The musical adaptation of Tuck Everlasting will come to life at the Broadhurst Theatre this spring. Preview performances will begin on March 23 (instead of the previously reported March 19). Opening night is still set for April 17. Casey Nicholaw will direct and choreograph. Casting will be announced at a later date. The Broadhurst is currently the home of the long running ABBA musical Mamma Mia!, which will play its final performance on September 12. Misery, starring Bruce Willis and Laurie Metcalf, is scheduled to play the house from October 22 through February 7. Opening night is set for November 15. 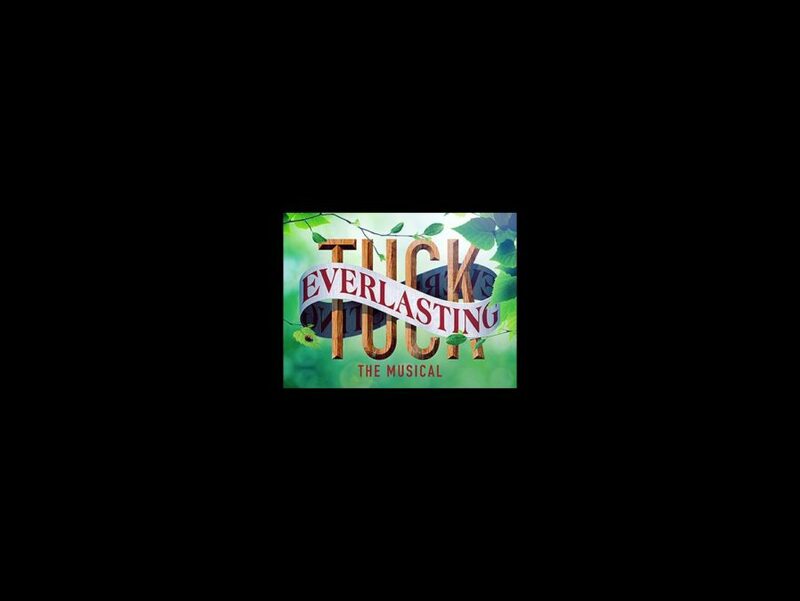 Featuring music by Chris Miller, lyrics by Nathan Tysen and a book by Claudia Shear, Tuck Everlasting follows a young girl and her friendship with Jesse Tuck and his family, who become immortal after drinking from an enchanted spring. Based on the 1975 children’s novel by Natalie Babbitt, the story has twice been adapted for the screen. Tuck Everlasting premiered at Atlanta’s Alliance Theatre earlier this year. The cast included Andrew Keenan-Bolger, Carolee Carmello, Terrence Mann and newcomer Sarah Charles Lewis.